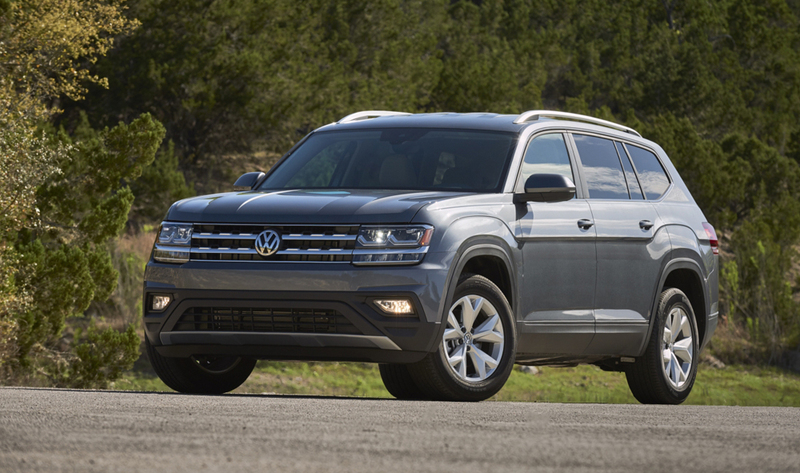 The VW Atlas is the brainchild of a group of insanely smart German engineers who were trying to make an SUV that American’s will love; and they got it right! In just over a year, Volkswagen has produced over 100,000 vehicles out of their Chattanooga, Tennessee production facility. 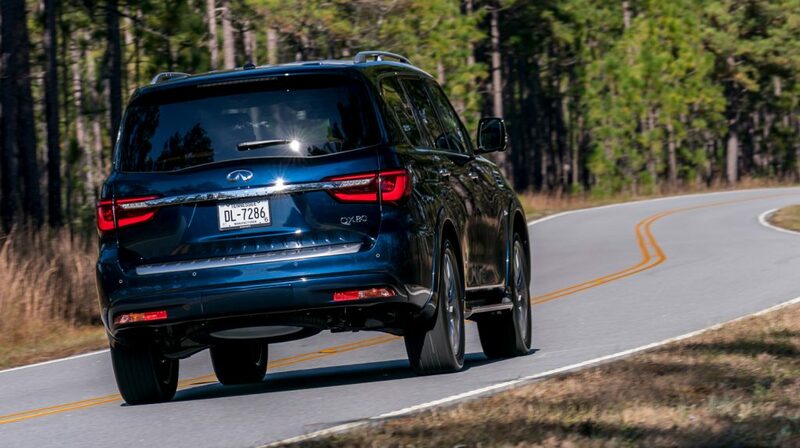 This is an important milestone considering their previous mid-size SUV, the Toureg, saw limited success in the US market. The Toureg was positioned as a luxury SUV and it was expensive. 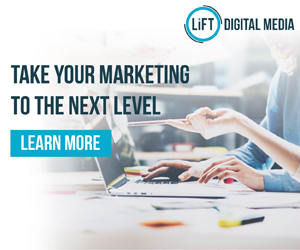 Whereas in contract the Atlas is positioned to be a great value. With a starting price of $30,750 and fully-loaded price of $49,735, the Atlas is able to cater to both economy and luxury buyers. 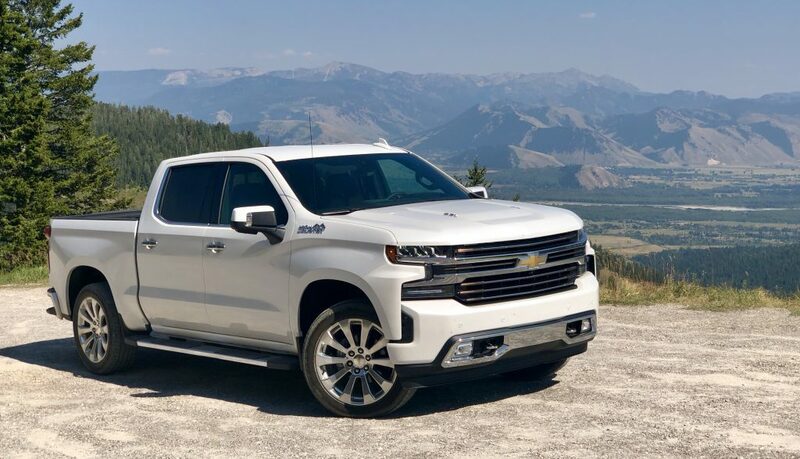 When I received an invitation from Chevy to travel to Wyoming and test the 2019 Chevrolet Silverado last week, I was excited for more than one reason. I knew that there was going to be a new and improved truck along with amazing scenery, but I didn’t realize that Chevy would actually let us put the vehicle through its paces in the real world. We got to test the various trim levels of the Chevrolet Silverado off-road, on the highway, in the city, towing things, and on the job site. It is essentially the same the truck, but different personalities. The LTZ and High Country trim levels were designed for owners who want the capability of a truck, but the driving dynamics and comfort of a premium sedan. Most of my testing with these two trucks were on the highway or around town. 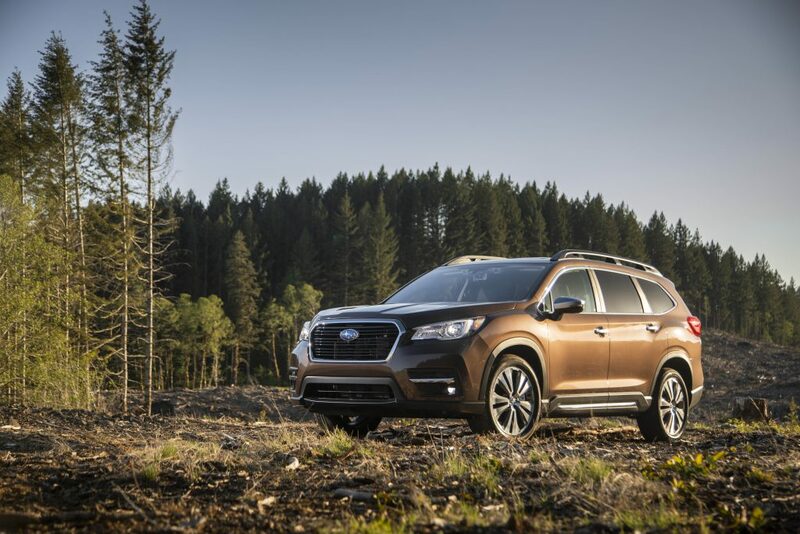 The High Country is the nicest of the two vehicles with the most standard features, as well as, a few exclusive features. But both trim levels deliver a polished exterior look; one that would make you proud to drive it to a fancy dinner party or equally suited to arrive at an executive board meeting. 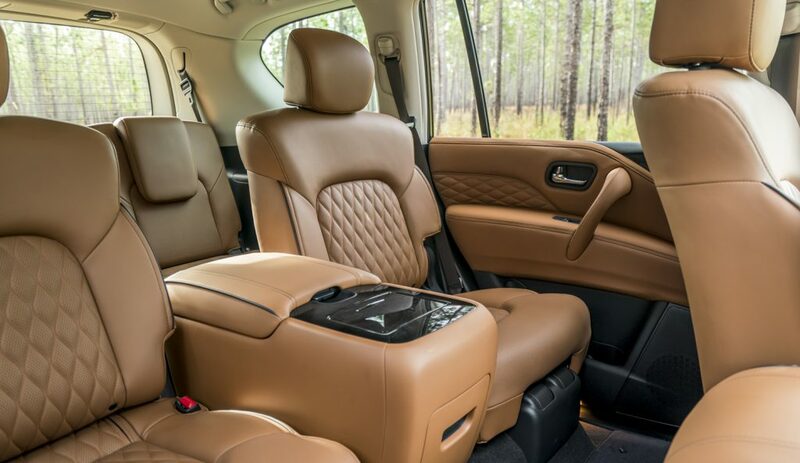 The interior of these two vehicles are dressed in leather – standard. Faux wood trim was tastefully placed throughout the cabin of High Country Silverado that I tested. Just by looking at it, you wouldn’t think that it was fake, but I would like to have seen real wood trim on a truck that costs $65,000 to buy. The driving dynamics of the LTZ and the High Country are significantly improved over the previous generation and the ride is noticeably smoother over the lower tier trim levels. Both vehicles drove more like a luxury sedan than a truck. 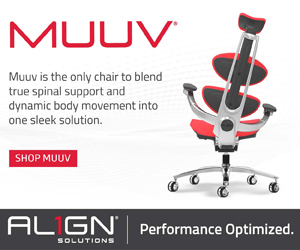 They felt well planted at highway speeds with no vibrations and road noise was minimized. 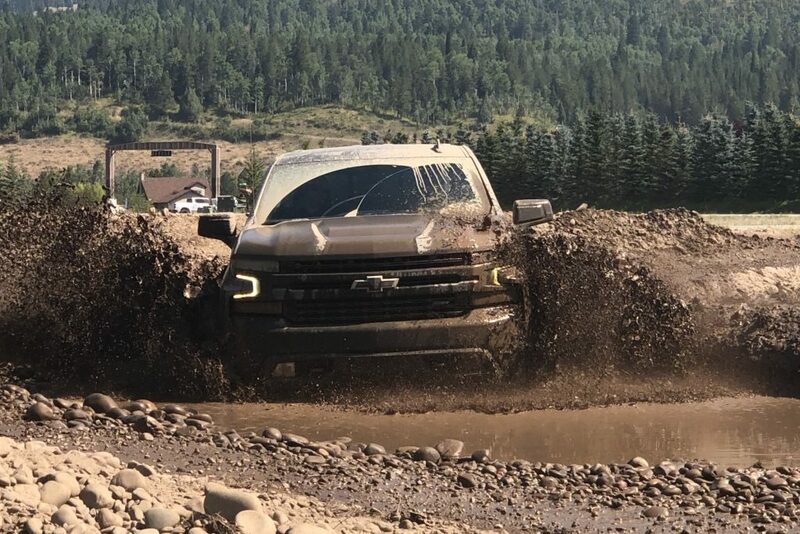 I credit the Silverado’s latest suspension tuning, dramatically improved aerodynamics (the drag coefficient was reduced by 6), and the use of advanced construction materials to lower the truck’s weight (by 450 pounds) as the main contributor. The LTZ and the High Country come standard with a 5.3L V8 and 8-speed automatic transmission, but the crème de la crème is the 6.2L V8 with a 10-speed automatic transmission. It is a modified version of the same engine that powers the Corvette. It also gives you up to 12,200 pounds of towing capacity. If you are going to haul a trailer, I strongly recommend checking the “Surround Vision” option on the order form. Multiple cameras are placed around the vehicle in order to make hitching a trailer and maneuvering easier. The “Work Truck” trim level is your bare bones option for the job site. While there are no thrills with this Silverado model, it is a great value – priced at around $30,000. It offers up to 63 cubic feet of cargo volume in the bed, which is reportedly 20% more than the competition. 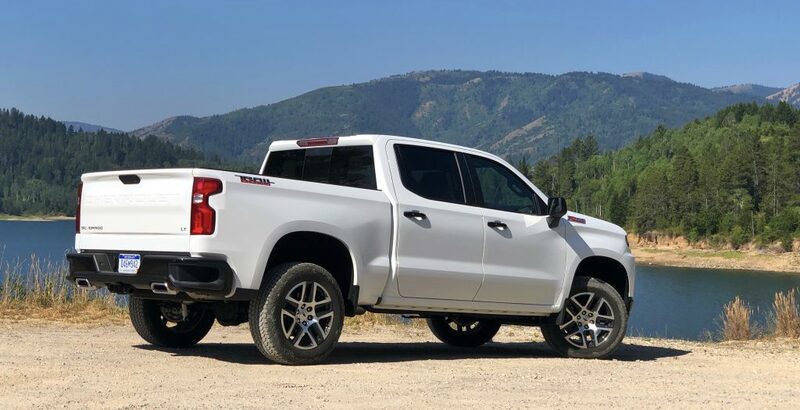 Additionally, the 2019 Chevrolet Silverado model uses a higher-grade steel for the truck bed in order to increase durability by 47%. There is also 12 fixed tie-downs in the bed to secure what you are hauling – this up from 8 tie-downs on the 2018 model. If you are working with power tools on the job site, a 120-volt power outlet and storage bins are handy options. I was told that truck buyers are very loyal customers and often never switch brands – I can respect that. So, for current Chevrolet owners, the 2019 model is a worthy upgrade over the 2018 model. The truck delivers more in every way. For new truck buyers, my advice is to ask your friends why they love their trucks. Then take a test drive in the all-new 2019 Chevy Silverado. Performance – Let’s face it, no one is going to (regularly) take their performance SUV or CUV on the race track. Most of the time it will be spent in rush hour traffic or if you are lucky, on mountain roads. So, performance specs are important, but they don’t tell the whole story. If they did, this article would be about the Porsche Macan Turbo with 400 horsepower. 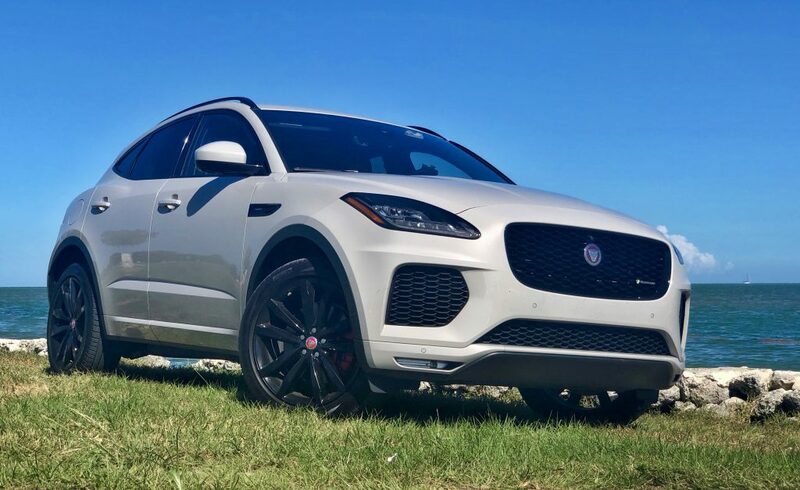 The Jaguar E-Pace R-Dynamic only has 296 horsepower in comparison, but it comes in a smaller and lighter package. This makes the car feel much nimbler and infinitely more fun to drive. The Jaguar’s steering is feels extremely precise and delivers excellent throttle response when in dynamic mode. Dynamic mode also allows the vehicle’s differential to deliver 100% of the power to the rear wheels and then gradually shift power to the front should the computer detect any slippage. The 2019 Jaguar E-Pace has an old-fashioned automatic transmission (the Porsche Macan has a dual-clutch), but the E-Pace has 9 gears to deliver optimum power. Luxury – Every touchpoint in the Jaguar E-Pace feels ultra-premium. 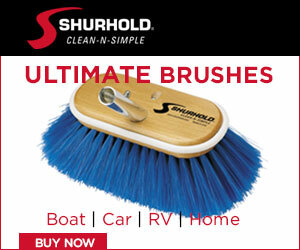 This is especially noticed in the cabin, where high-quality aluminum, leather and plastic materials are used. Jaguar paid close attention to details, to ensure even simple items like the turn signal lever exudes excellence. My test vehicle embraced a particularly sporty style, with red and black leather scattered throughout the cabin. 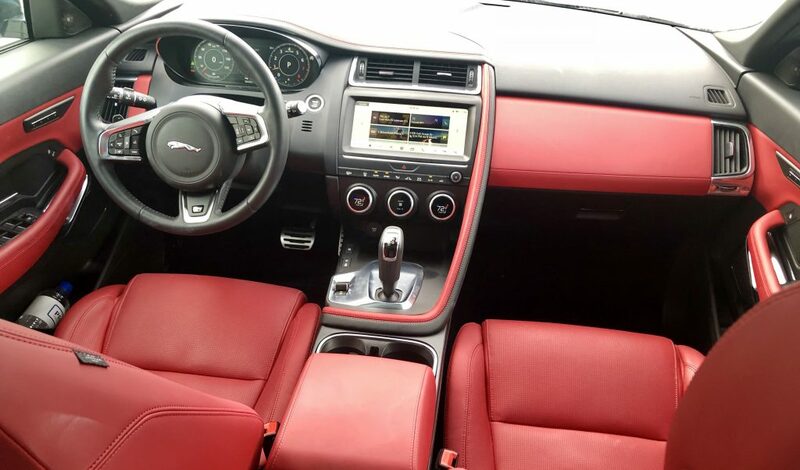 The interior was clearly styled after Jaguar’s F-Type sports car. You know it means business because it is the only other vehicle to have those design cues. This is stark contrast to come of its competitors. The Alfa Romeo Stelvio for instance delivers incredible performance, but the interior feels cheap in comparison the Jaguar E-Pace. The backseats of the Jaguar E-Pace are cramped, but not sports car cramped. 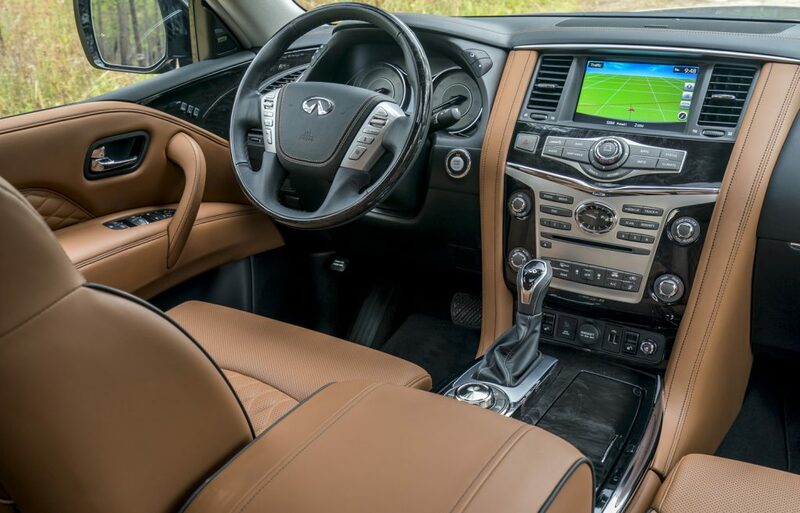 Adults are able to fit comfortably for short trips, but this isn’t the performance crossover SUV to get if you plan to have adult sized backseat company on a regular basis. Headroom was fine, but the legroom is marginal. This should be expected though because of the E-Pace’s short wheelbase… it is a blessing (performance) and a curse (luxury). 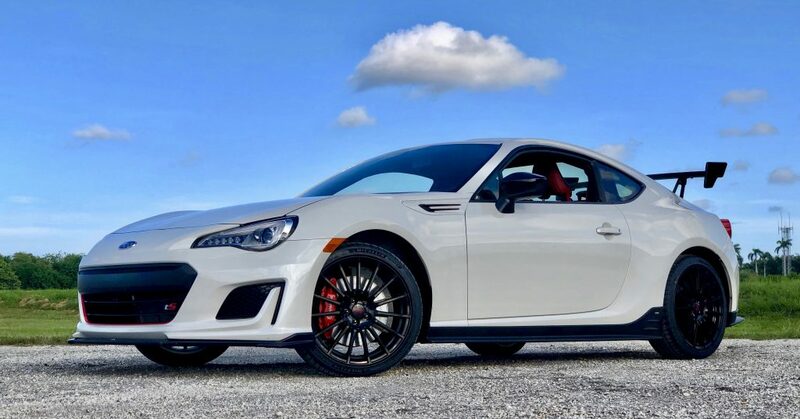 Price – My test vehicle was priced close to $60,000 fully loaded. While this may seem expensive, competition from BMW, Maserati, and Mercedes can top out at a much higher price point. But they don’t deliver nearly as many smiles on the road. 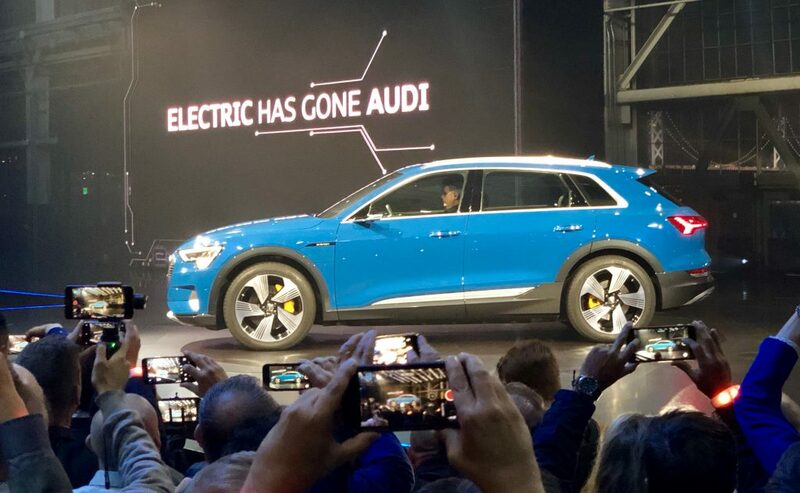 With that being said, typically the larger the vehicle the more it costs, and the E-Pace is on the smaller side. So, if you are in the market for high-performance compact SUV and interior space isn’t a concern, the Jaguar E-Pace should be on the top of your list. 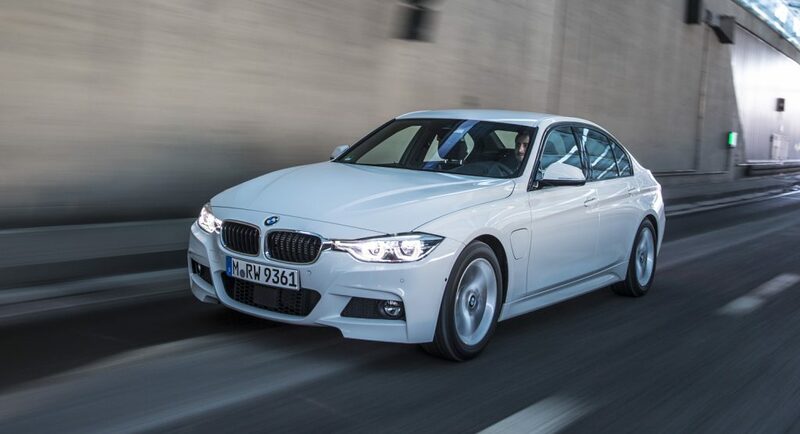 The driving dynamics are second to none, it comes in a refined package, and its price point is well deserved. 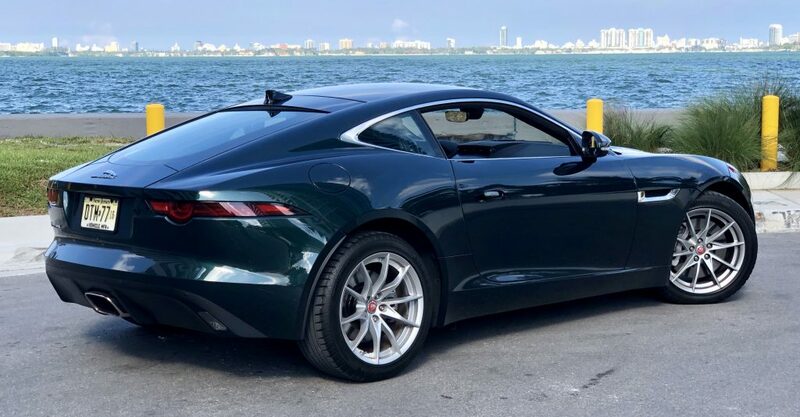 Is Something Missing On The 4-Cylinder Jaguar F-Type?